We're not "another reggae band", we're Kindebudz! Kindebudz is an original Houston band that has been performing since Jan 2018. 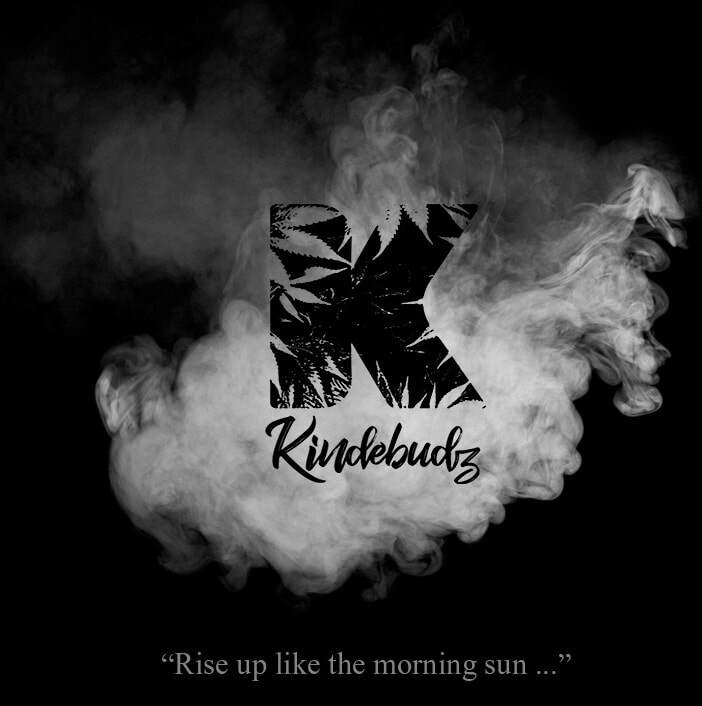 Formed by a group of international musicians from all corners of the world, Kindebudz presents an exciting and uplifting music that is influenced by Roots music with a touch of Rock & Blues. Together we came to inspire and make a difference in the music scene, bringing a fresh new flavor in your ears.